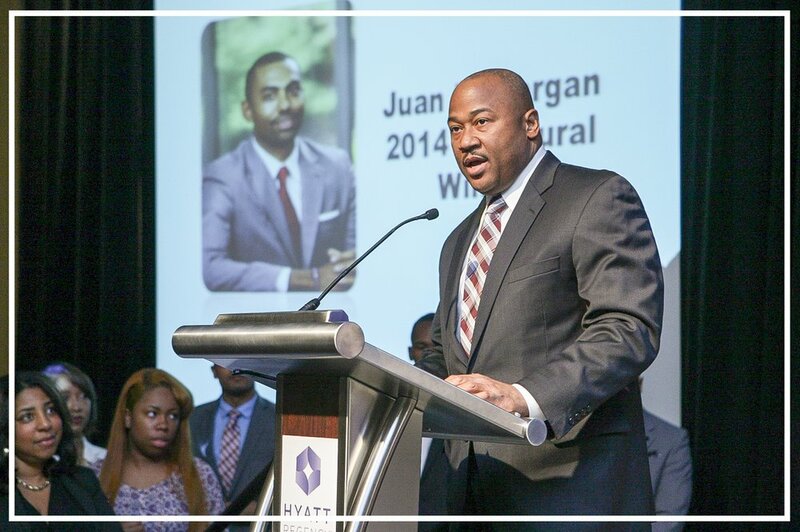 The PBAN / NBMBAA Scholarship Initiative is driven via strategic partnerships in seven regions thoughout the country promoting five awards. PBAN Representatives and the Channel Partners we work with are part of this successful program. In 2017, PBAN hit 100% of its recruitment goal for the third consecutive year! The PBAN / NBMBAA Scholarship Initiative is full scholarship for the two-year full-time MBA at the Katz Graduate School of Business (KGSB). John Weston chairs this #PBANRecruits Initiative. 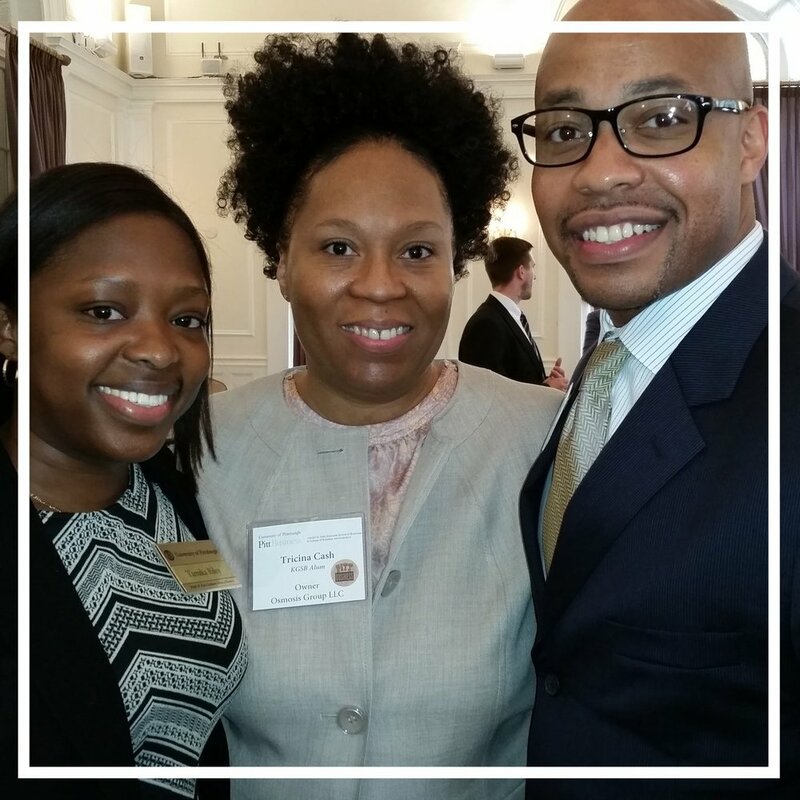 The Pitt Black MBA Network assists this prominent instution in national recruitment of talented, diversity professionals interested in earning the MBA. PBAN is an independent organization and Admissions and Scholarship decisions are made by the business school. Admissions and Scholarship decisions are made by KGSB and not PBAN or NBMBAA. Contact us or your PBAN Representative to learn more about this opportunity. If you are interested in the scholarship and your region is not represented, contact us.